Now, with every Amazon purchase, you can help support bird habitat conservation in the western Great Plains. It’s as easy as 1-2-3. 1. Go to smile.amazon.com. 2. Select Playa Lakes Joint Venture as the organization you’d like to support. 3. Start shopping. Amazon will donate 0.5% of the price of your eligible AmazonSmile purchases to PLJV — with no extra cost to you. That may seem like a small amount, but when added together those donations can help fund habitat restoration projects via PLJV grants. When you shop at AmazonSmile, you’ll find the exact same low prices, vast selection and convenient shopping experience as Amazon.com, with the added bonus that Amazon will donate a portion of the purchase price to PLJV. 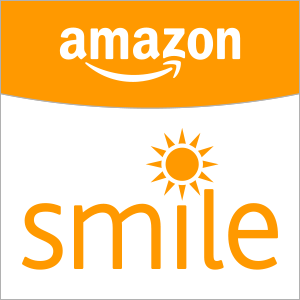 Bookmark smile.amazon.com and start shopping today!